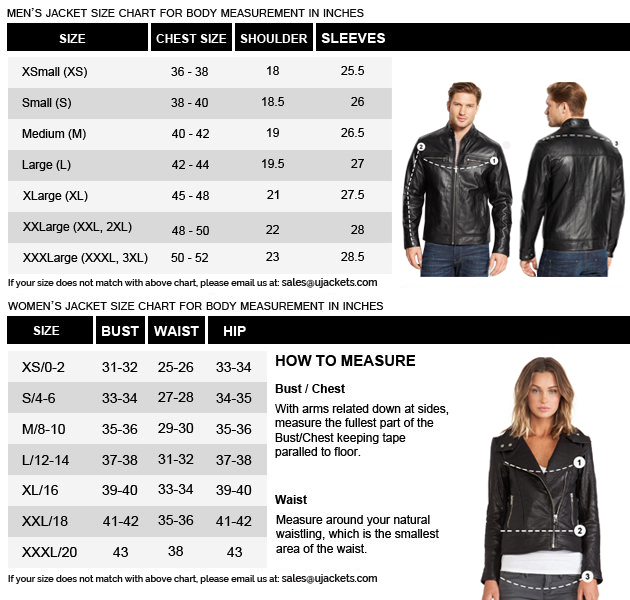 This staggering outwear is a typical master class fabrication done for those enthusiasts who loves to look fashionable and meticulous. It is inspired from the famous superhero blockbuster movie Suicide Squad, worn by actor Jai Courtney. 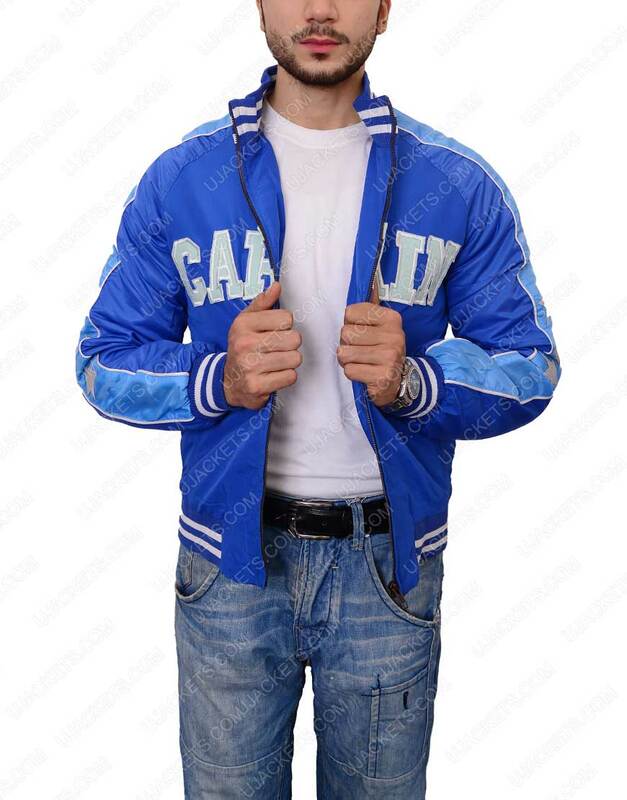 This Captain Boomerang Blue Jacket is manufactured specifically keeping in mind to meet the demands of both classic as well as modern fashioning trends. This fabulous outfit is embroidered with the unique Satin fabric material and with full viscose lining towards its interior for soft and smooth touch. 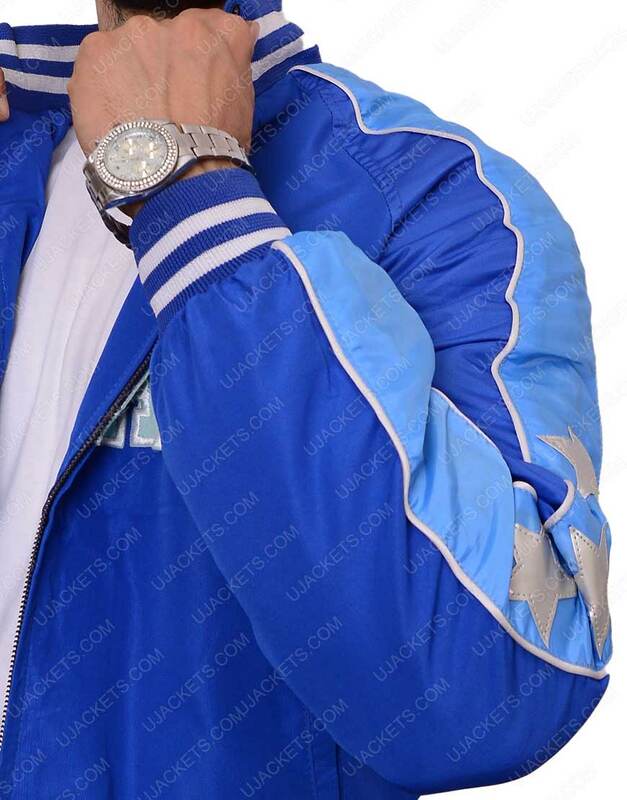 This Captain Boomerang Blue Jacket has a very uniquely crafted rib knitted collar confined on it, and has a full zipper front conclusion giving the attire a fine shrewd look. It also has two vertical pockets intelligently sewed on the front so that you can keep your holding safe. 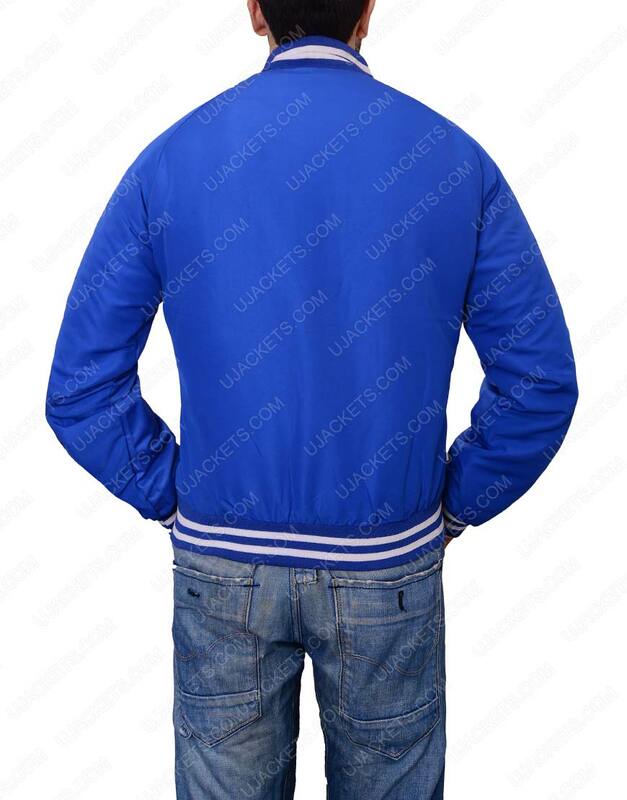 It is available in striking blue color with premium stitching formation.